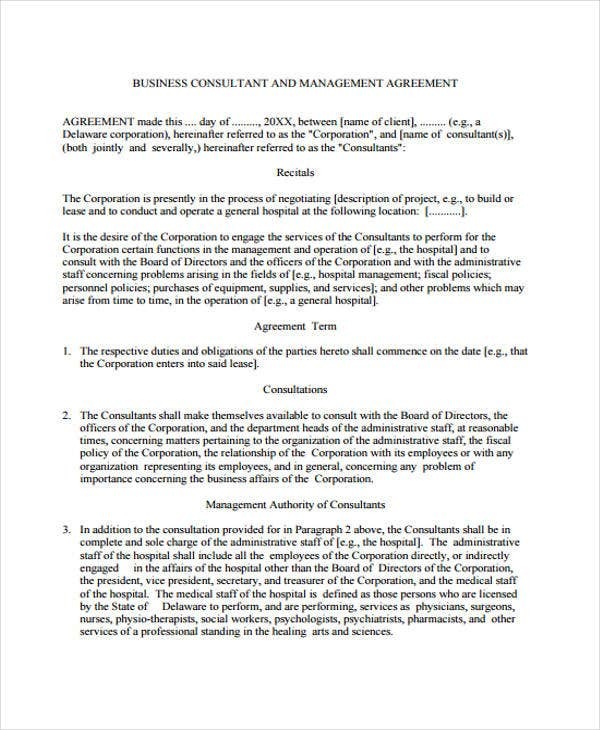 It has long been considered that business contracts and contract agreements such a management agreement plays an integral part in the said industry. 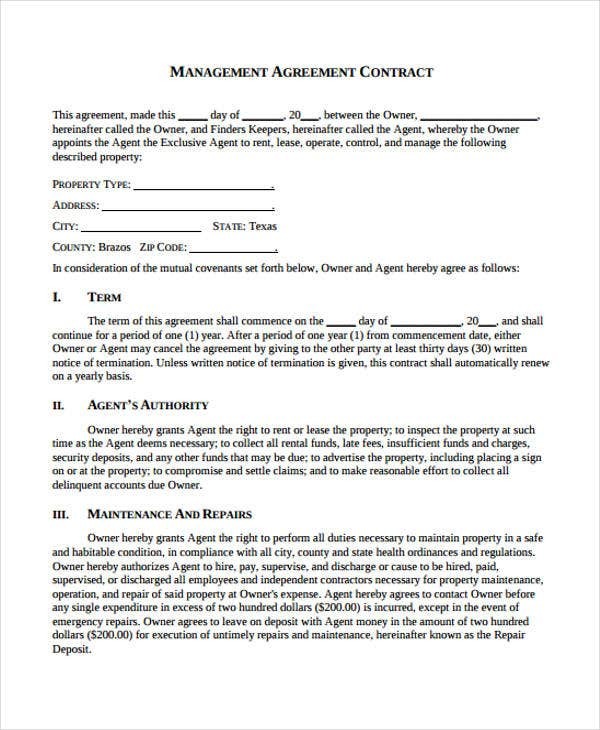 That is why the creation of such documents, like business contracts templates, requires precise procedures and agreement templates are one of the most important tools that guide in the creation of them. 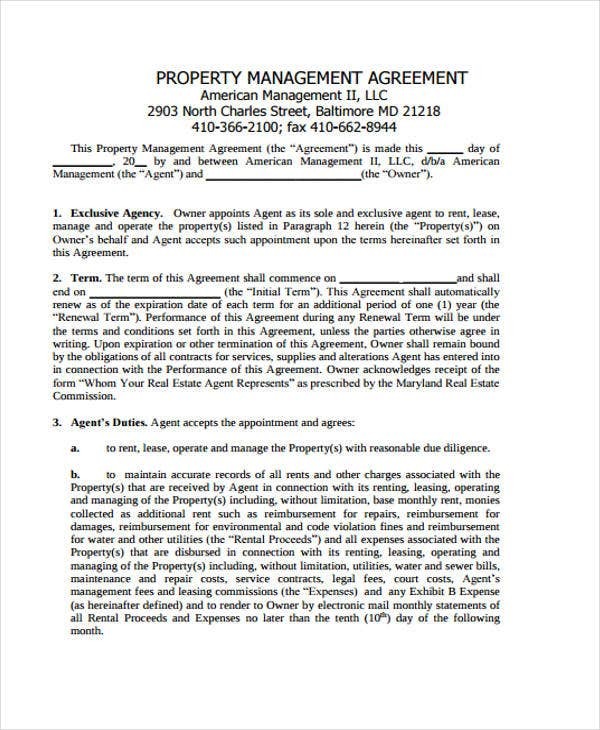 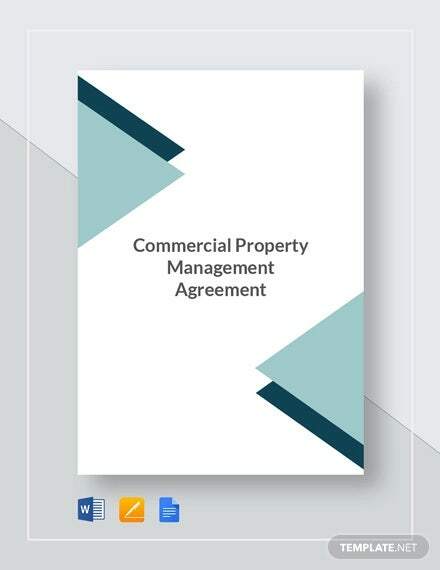 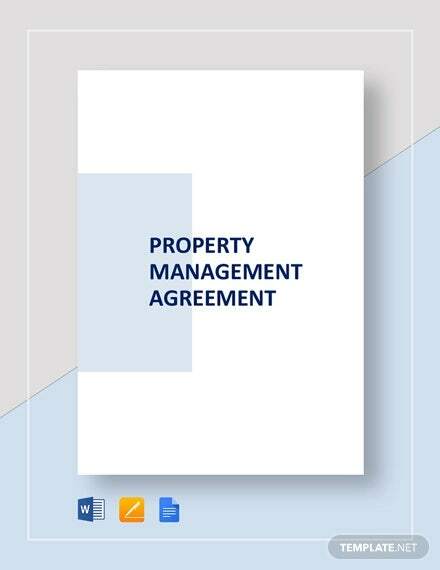 A property management agreement is a vital deal that is relevant to management agreement because it is an arrangement between the owner of the property and its manager regarding the management operation of the property. 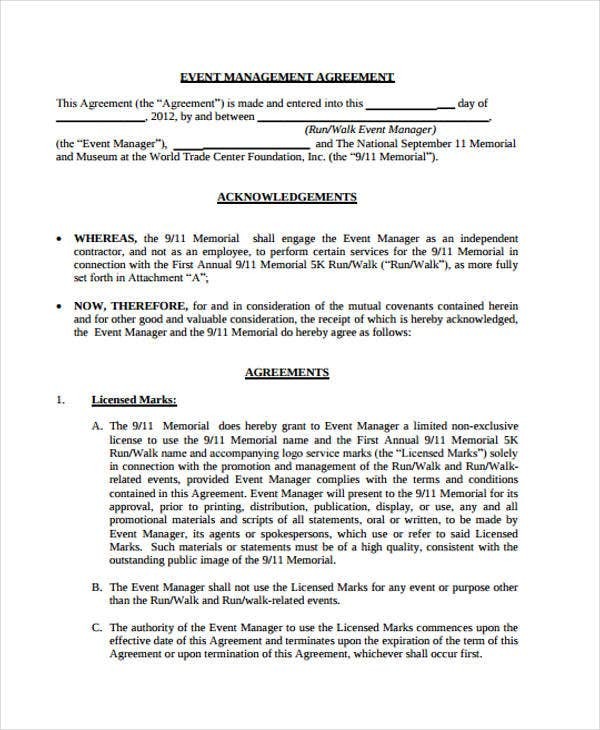 Perhaps a management agreement template is helpful in the making of such agreement. 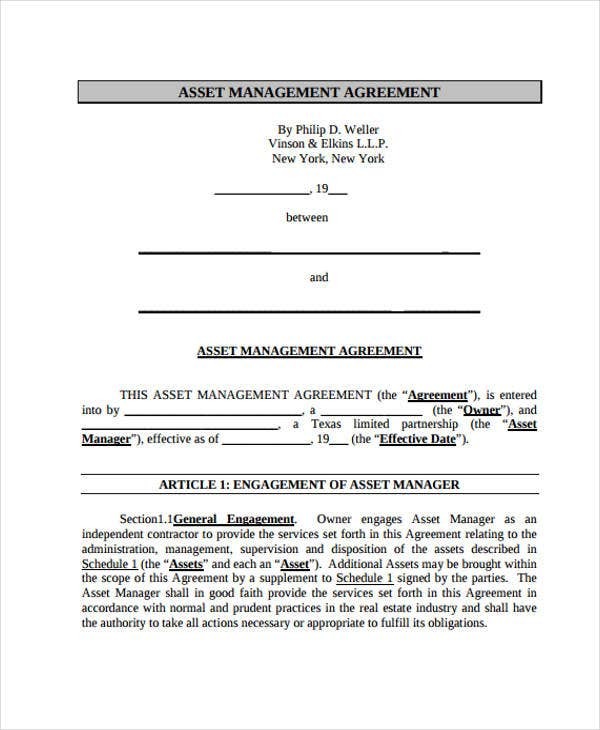 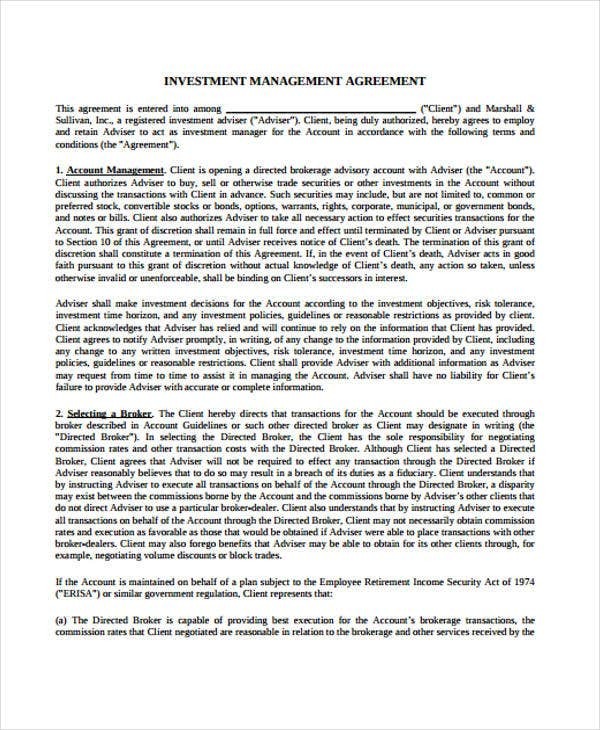 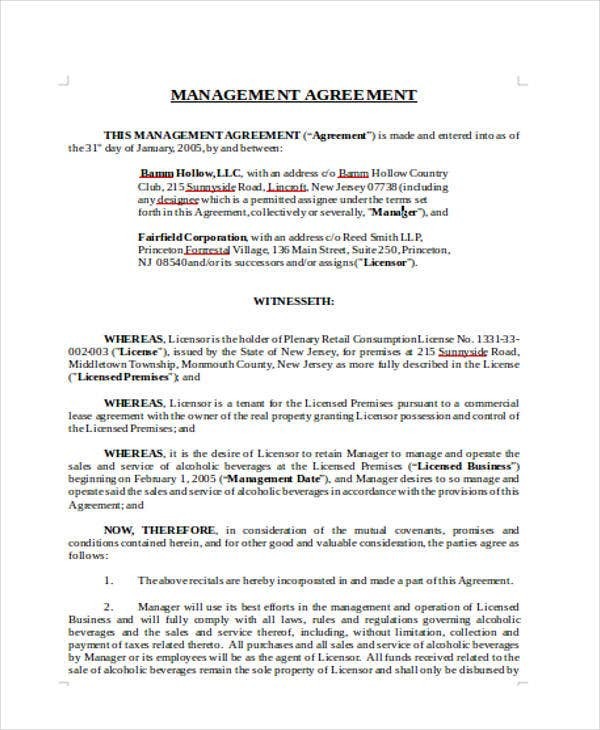 A management agreement template is a tool used in the execution of monitoring process of a business. 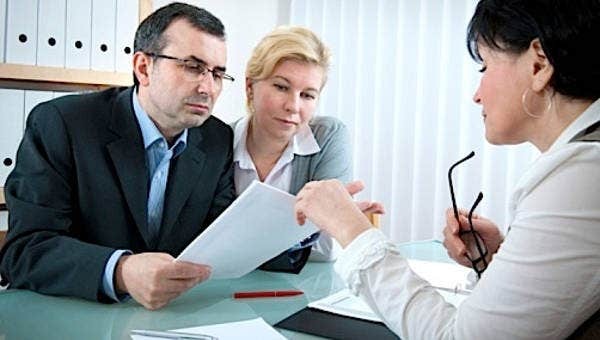 It eliminates some risks, which helps maximize the business’ financial performance. 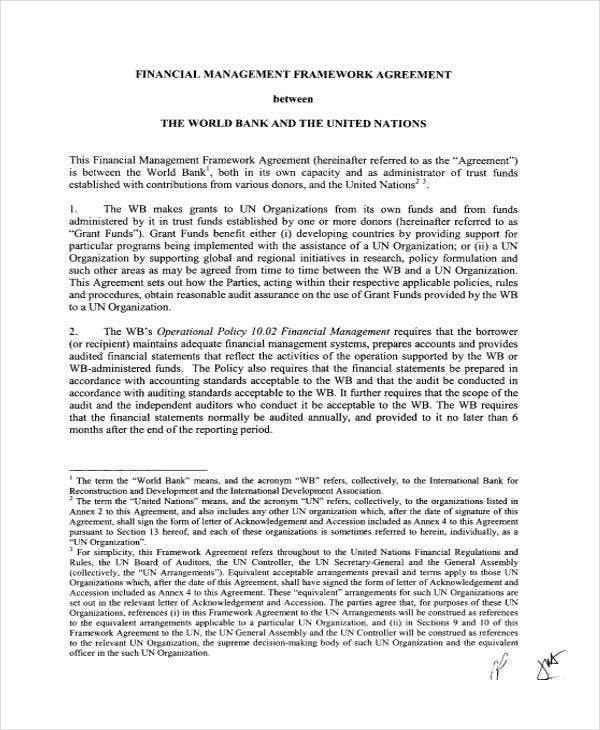 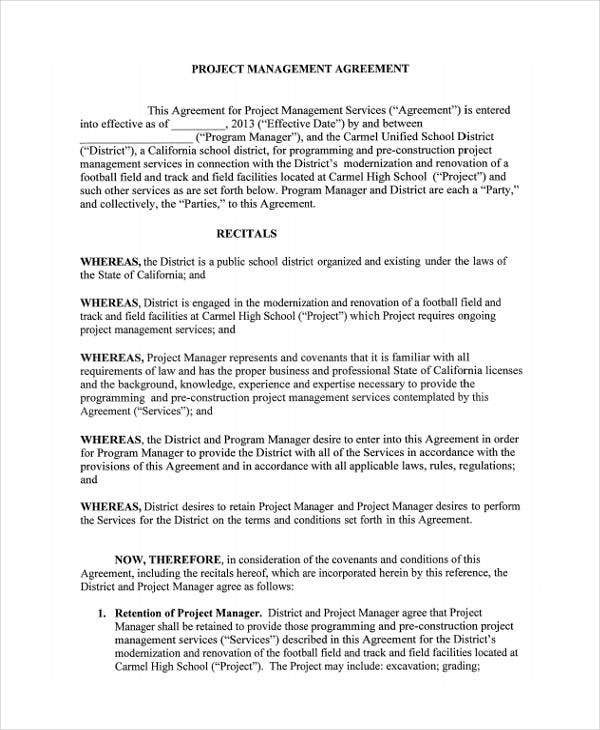 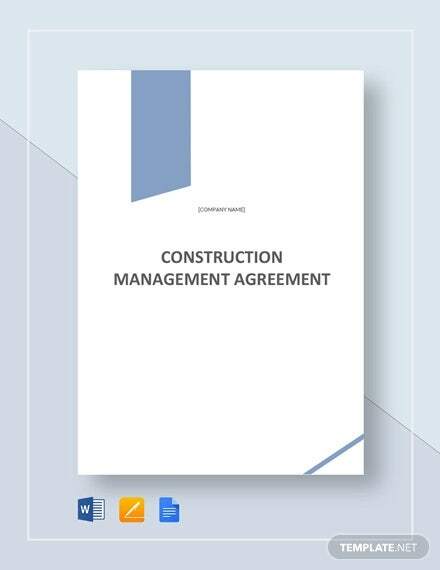 In any chance you’re looking for the guidelines in management agreement, agreement templates in PDF are readily available for your perusal. 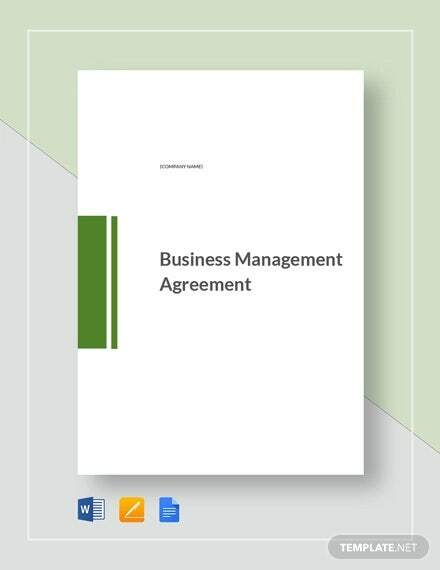 A management agreement does not only function in the aspect of management obligations but also in terms of business strategies that serves as one of the procedures in providing maximizing financial benefits. 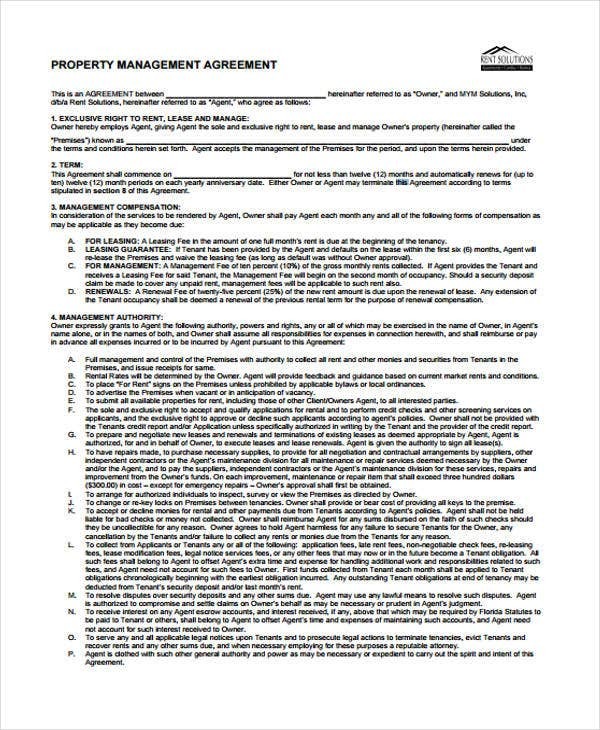 there is a solid foundation for the business because policy and regulations violations are easily seized. 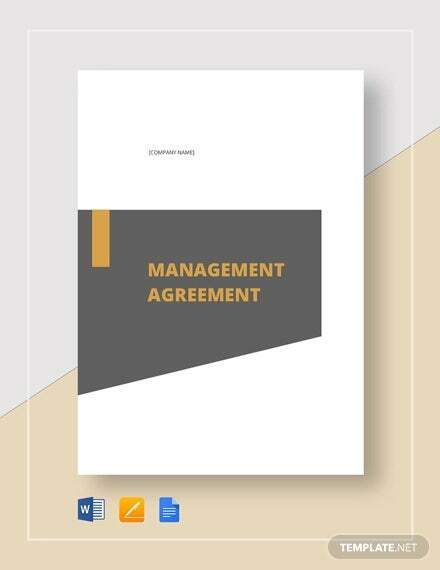 A management agreement does not only function in the aspect of management obligations but also in terms of business strategies that serve as one of the procedures in providing maximizing financial benefits.